Getting the vehicle of your dreams doesn’t have to be complicated. It’s easy to become overwhelmed with the process, and overeager salespeople often don’t help. If you want to avoid aggressive salespeople, as well as make sure you’re getting the lowest monthly payments and interest rate possible, let Autorefin Vehicle and Asset Finance (AVF) help you finance your vehicle. Our professional, helpful staff members will make the process easy, and won’t pressure you along the way. Financing a new vehicle doesn’t have to be difficult. 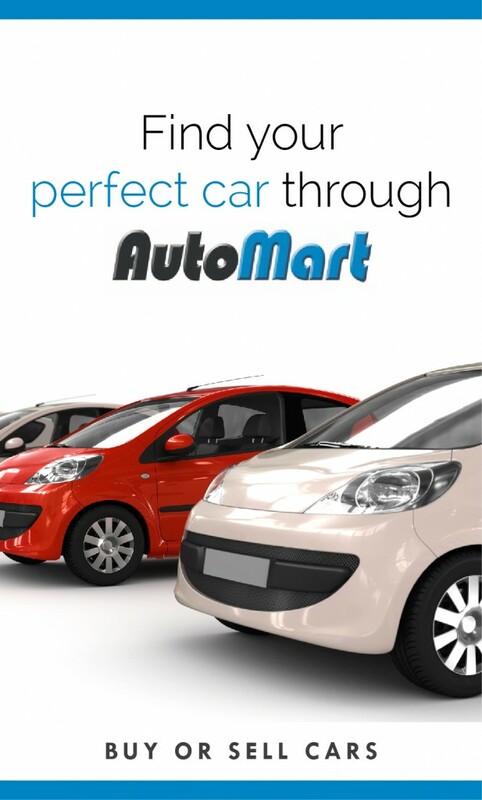 You can get the vehicle of your dreams today, with the help of Autorefin (AVF).